Just a reminder that the Franklin School District will dismiss at 2:00 today, April 18th. No school April 19-23, 2019. The Franklin Community School District # 1, in order to maintain a high level of student safety, will be working on our School Safety Plan on Monday April 29, 2019. Our staff members will be participating in a workshop put on by the Illinois State Police. Therefore, all schools will be dismissing at 1:45 pm. 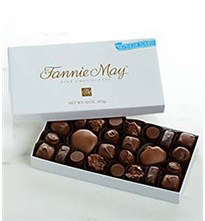 Thank you all for the support of our Fannie Mae candy fundraiser! It was a huge success. As you can see from the picture we have lots of candy to send home tomorrow March 27th. Some students have boxes and may need assistance from parents. If your child sold several items they may need help getting the box picked up at school. 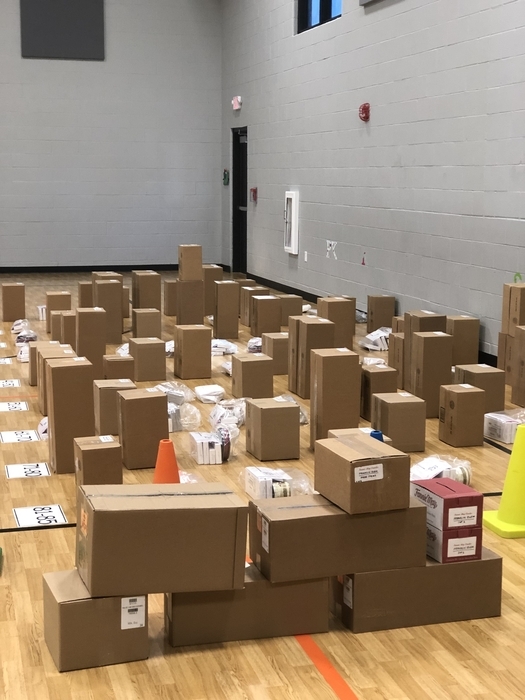 East grade parents may want to call the Office at 675-2334 to see if your child has boxes to pick up. 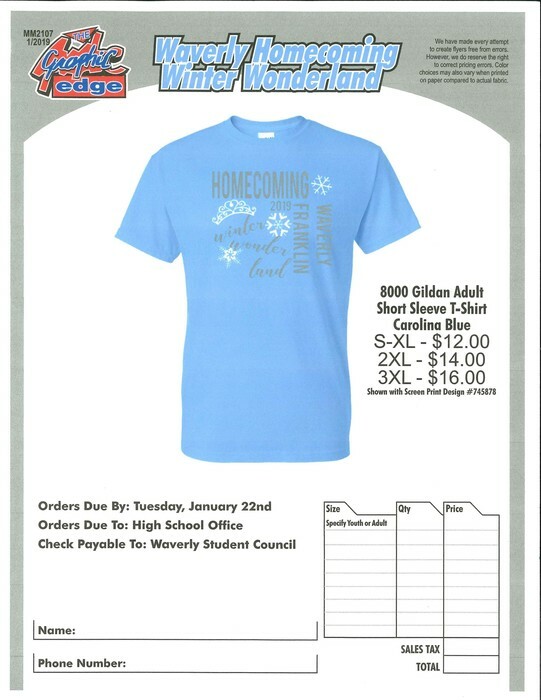 A blue note is attached to each package explaining that all money is to be turned in to the office by April 2 and that checks are to be made out to Franklin Elementary. 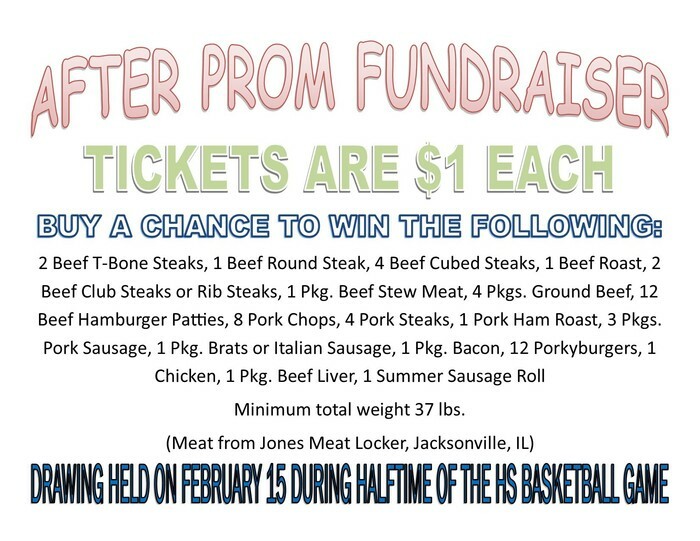 All prizes will be handed out to students once money is collected. Once again thanks for your continued support! 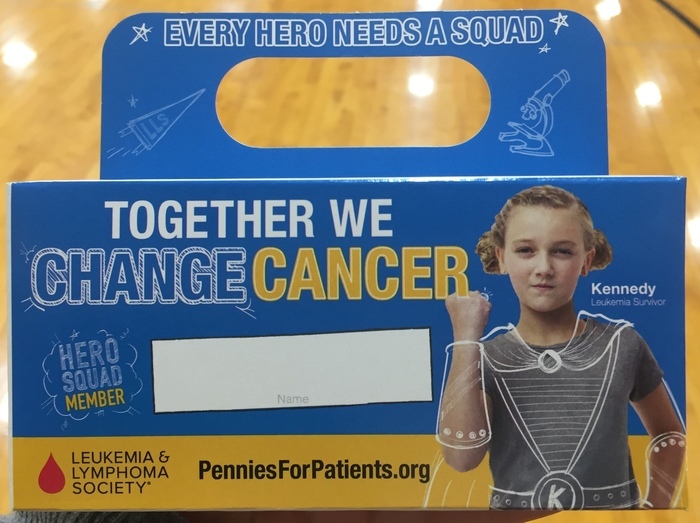 6-12th Grade We are starting our second week of Pennies for Patients. 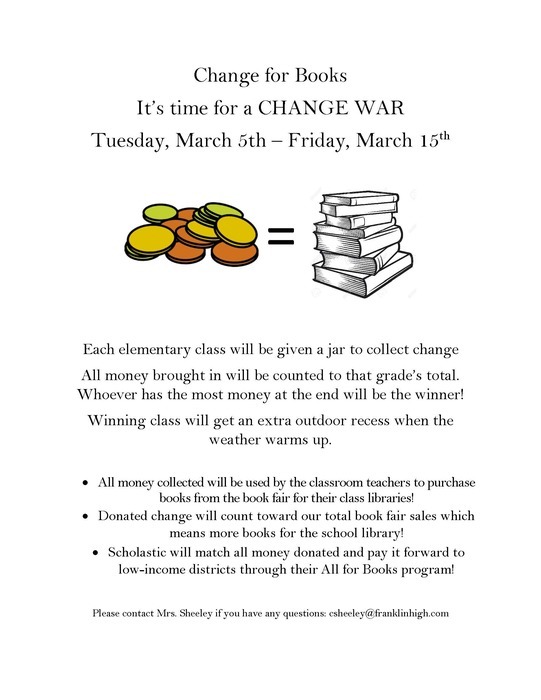 We hope students bring in all the coins and dollars they raised over the weekend. Last week we raised $305.24 to help cure cancer and this week we want to raise even more!! 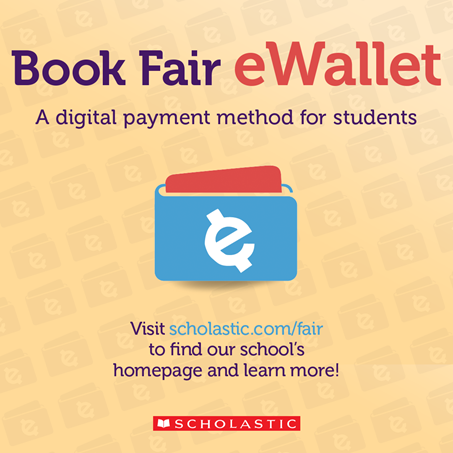 Next week is the elementary Scholastic Book Fair Week. 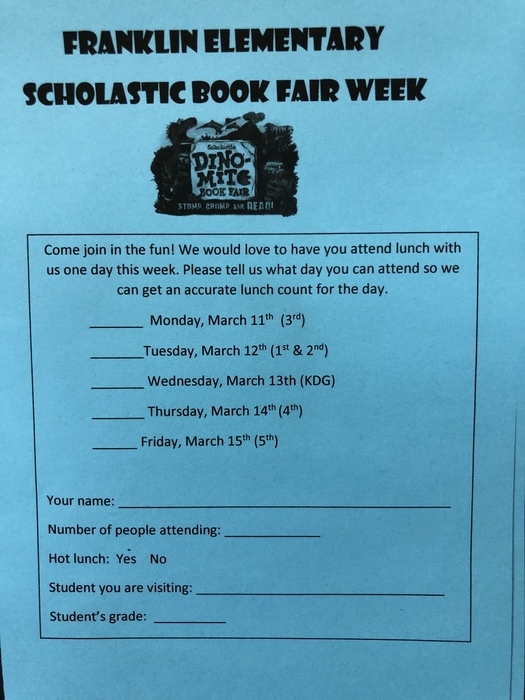 Students can invite someone ‘Grand’ in their life to join us for lunch and visit the book fair. 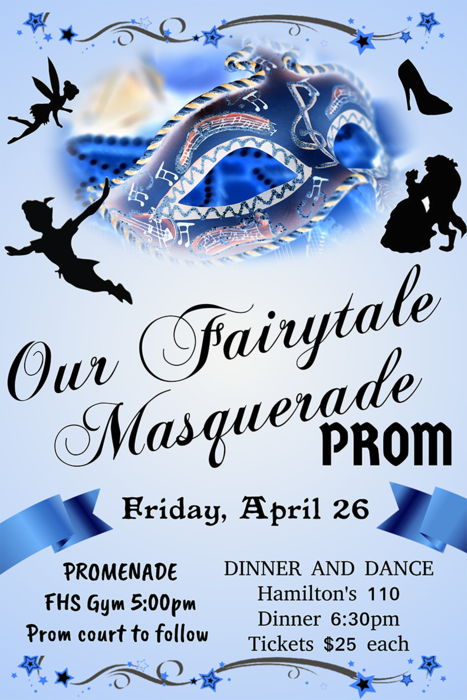 Families can either call East Grade at 675-2334 to RSVP or send in the blue form letting us know if a guest is coming. We have days scheduled for grade levels when guests can come but if that day does not work for you please feel free to visit on another day. Adult lunches are $2 per person, we appreciate the PTF for helping to sponsor this event by reducing the cost for our guests. We hope to see you there! Reminder: Family Night / Art Night is Thursday, March 14th from 6-7:30. The start times for the 8th grade regional has been moved to 6:15 tonight at Our Saviour school. The parent meeting for HS track tonight at 6:30 is canceled. Franklin Jr-Sr High Assembly to recognize our Chess Team success at State. Tuesday the elementary students will be coming home with Fannie May candy sales forms. We appreciate any support you can give us! Congratulations to Mitchell Tapscott for becoming a 2019 7th grade IESA State Chess Champion! Congratulations to all of our junior high chess players on a job well done at the 2019 state tournament. Spring pictures will be Monday, February 25th. 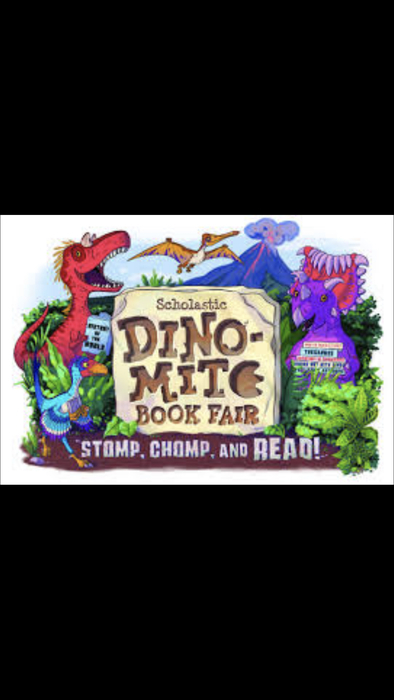 Family Reading Night and Art Show on Thursday, March 14th from 6:00 - 7:30. The Franklin School District will have a two-hour delayed start today Wednesday, February 20th, due to the icy road conditions. No am Pre-K and kindergarten through second grade students can be dropped off at East grade if you wish. 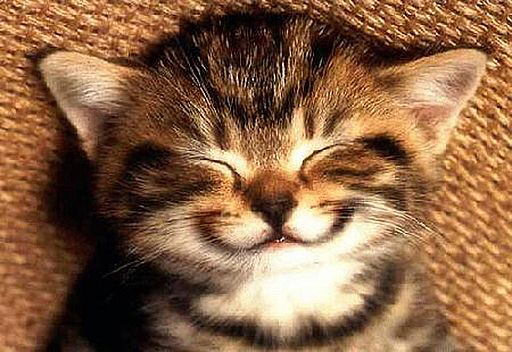 Spring pictures are rescheduled for Monday, February 25th!! Pre-K and Kindergarten screenings will take place on Friday, March 22nd. This will be for all students who will be 3 by September 1st (PK) or 5 years old by September 1st (KDG). Please call the office at 675-2334 for an appointment. Screenings will be held at the Franklin Christian Church. 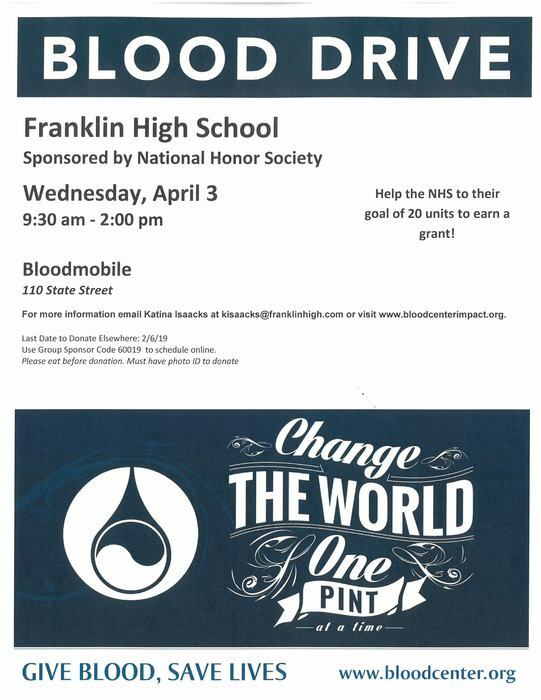 If your child is already enrolled in the Franklin school district you will not need to attend this screening. Don't forget today, February 8th, is 2:00 dismissal. The Franklin school district will be dismissing today, February 7that 1:00 PM. No afternoon Pre-K. With the projected falling temperatures and precipitation we want to make sure students get home safely. All activities, practices, and games are canceled for tonight. 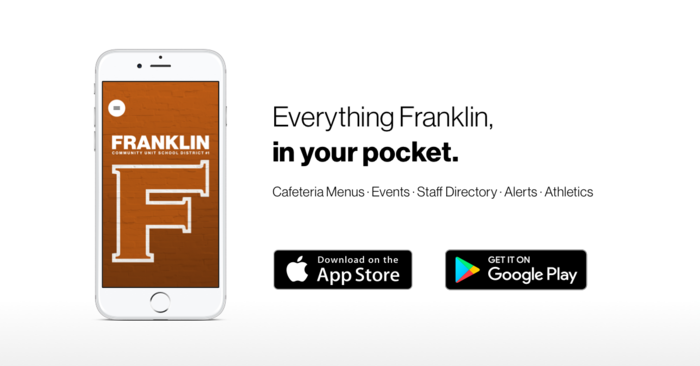 Franklin Community School District 1 is launching a new mobile app that helps students, parents, and community members know what is happening, right from their phones. We know that families are using smartphones as a primary means to communicate. That’s why we’ve created an app that is custom-built for mobile. On the app, you can find live feed post, news articles, cafeteria menus, contact information for staff, sports scores and event information. You can download the app for free from the Apple App Store or Google Play, just search Franklin CUSD #1. The Franklin School District will be closed tomorrow Thursday, January 31st, due to the wind chill warning still in effect. Practices will not be allowed tomorrow but activities will be played in the evening. All Franklin activities and practices have been canceled for today. This includes sports being played at Waverly. The Franklin school district will be dismissing at 12:45 today and no afternoon Pre-K. With the temperature dropping quickly this afternoon and we want to get student home safely in case the roads begin to freeze. We will notify you about evening activities later today. 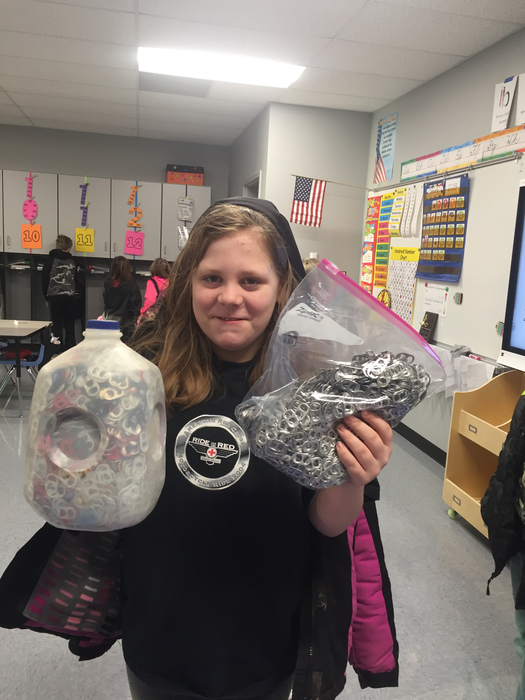 The elementary is collecting pop tabs for the Ronald McDonald House- Temperance has got us off to a good start! 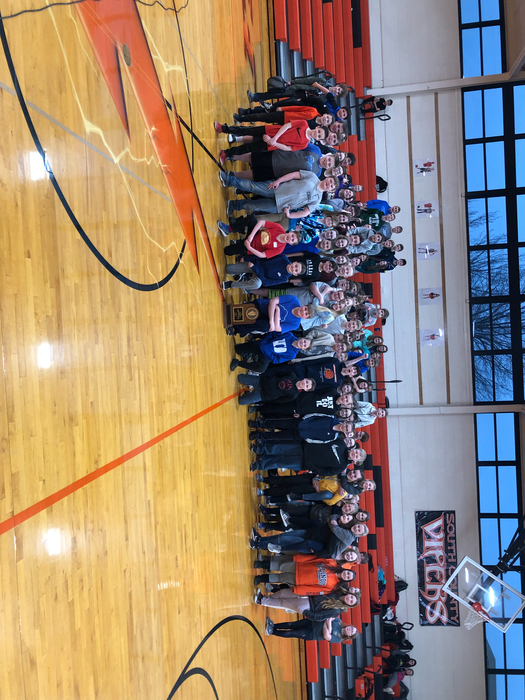 The 7th grade Boys Jr High Regional basketball game will be played tonight. Game time is 5:00 pm at Our Saviors gym in Jacksonville. The Franklin School District has made the decision that we will be closed today Wednesday January 23rd. Road conditions are deteriorating quickly and our roads are becoming icy. Safety of the students and staff is our number one priority. All evening activities are cancelled for today. Franklin CUSD1 AM Pre-K class will not be in session today because of the 2-hour delayed start. The Franklin School District will have a 2 hour delayed start today, Wednesday January 23rd. Buses will be two hours later picking up students. The 7th grade regional game is canceled for tonight. Game will be played Wednesday night. The HSBB game tonight will start at 5:00 All activities and practices are canceled for Saturday, January 19th. 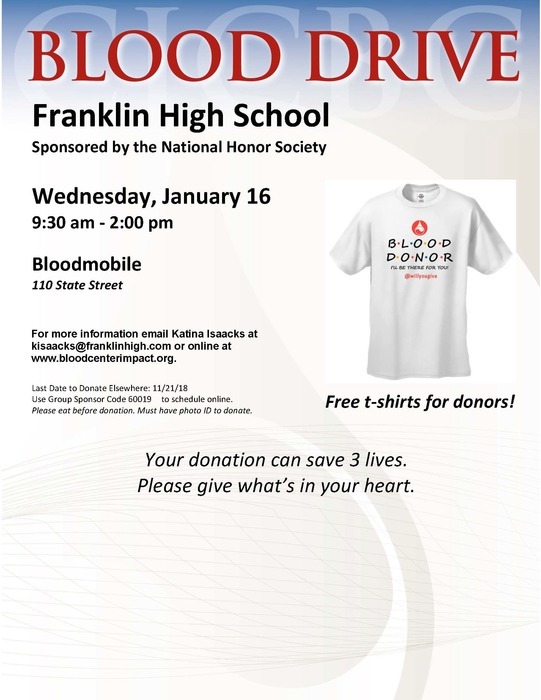 Franklin schools will be in session today Wednesday, January 16th. Buses are out and picking up students. The HSBB game that was scheduled for tonight at Mt. Olive has been canceled.